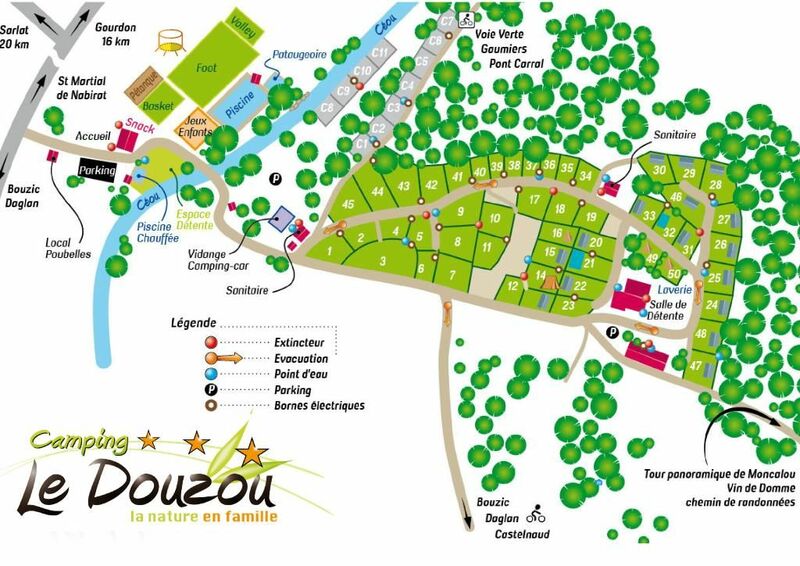 In the Dordogne you will discover magnificent villages full of history. 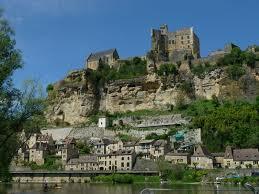 A vestige of the Middle Ages and the 100-year-old war, Domme dominates the Dordogne. 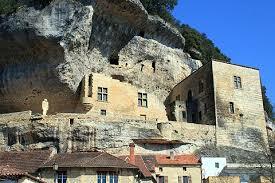 The Bastide was built on a cliff 150 meters high. The different doors with ramparts allowing us to enter let us imagine how difficult it was for the enemy to take this strong place. 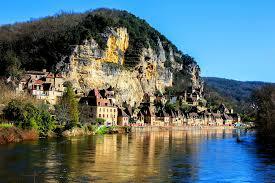 Located near the campsite, the Roque Gageac is a must-see site of the Périgord Noir. 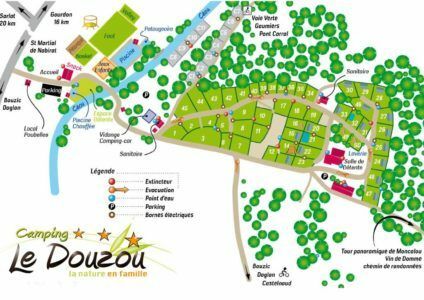 Built on the edge of the cliff and on the banks of the Dordogne, you will enjoy, next to the church, an exotic garden made up of palm trees, banana trees and fig trees. This is where the starting point of the ballades en gabarres, these famous boats will make you discover the Dordogne under another glance. 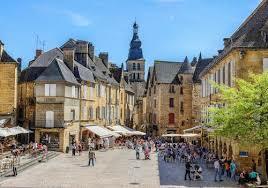 The capital of the Périgord Noir, 20 minutes from the campsite, Sarlat is a medieval city whose architecture evolved during the Renaissance. Another jewel of Périgord Noir, Beynac and Cazenac is a typical medieval village located on the banks of the Dordogne and near the campsite. 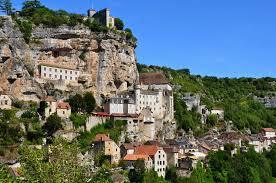 Located in the Lot and near the Gouffre de Padirac, the medieval village of Rocamadour is a marvel. Built on a cliff overlooking the Alzou Valley, you can contemplate the Saint Sauveur Basilica and the Crypt Saint Amadour, both listed as a UNESCO World Heritage Site. You will also find the famous cheese bearing the same name. Nicknamed “Cradle of the Prehisory” or “world capital of the prehistory”, it is to the Eyzies that the man of cro-magnon was discovered. This troglodyte village contains many riches such as the cave adorned “Font de Gaume” or the National Museum of Prehistory. You are passionate about history? 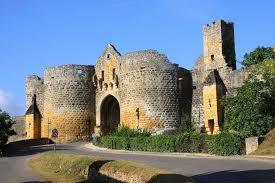 discover the most famous Dordogne castles and prehistoric caves. Want to let off steam? Périgord rhymes with sport.